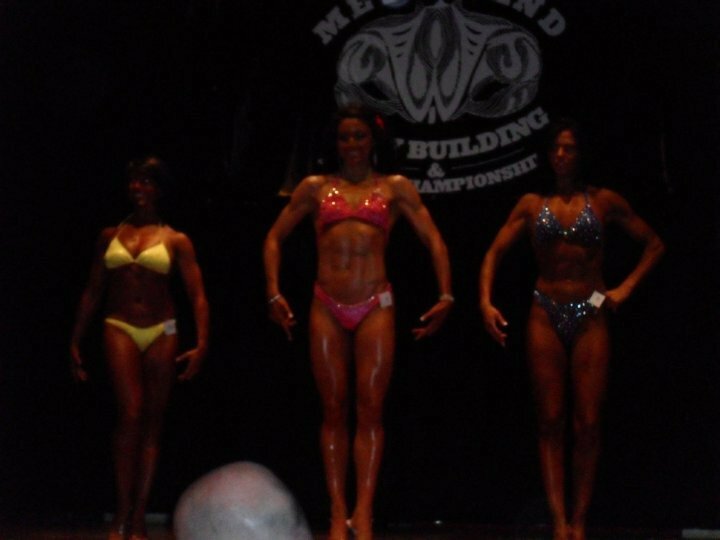 After years of competing I sat down and just looked at pictures from my very first show all the way up until this last show. WOW, I made such a transformation and have come SO far. 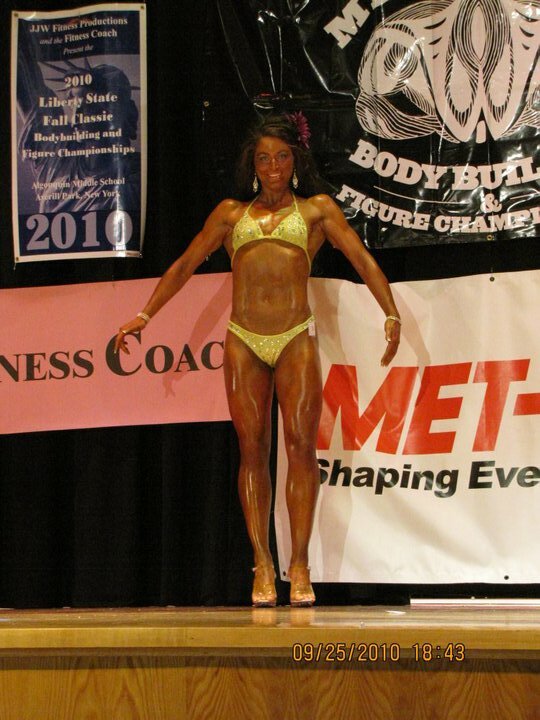 I’ve come so far in my training, posing, diet, stage presence, and even show prep- what to do what not to do…everything! It’s really really great to document things because we forget. It’s awesome proof to see it with our own eyes. Seeing your progress in black and white really can be a straight blatant testimony to your accomplishments. Throughout the journey you don’t realize your progress. You definitely often forget all of the positive things that you have done and achieved. It often seems way easier to recall negative events that have happened and frustrating setbacks. It’s easy to focus on the negative things. So, it’s great to REFLECT back on all of your accomplishments in life and what it took to get there. Mastering all of those small goals one by one is essential for climbing to the top. You don’t realize while mastering all of those smaller goals, how much you have really accomplished by the end of it all. So, reflecting on all of the positive outcomes that have gotten you to where you are today is critical for advancement. There’s a plan for everyone in life, so follow your instincts and always stay positive. Knowing that I can get even better from here is so amazing and exhilarating. It pushes me even harder to be the best that I can be, there is always room for improvement. Moving forward and working on my weaknesses is the next step to advancement in this journey. Figuring out what shows I will be competing in for the 2013 season soon is necessary too. Using all of these as a tool for building a better me is important for my success. Documenting your workouts and keeping a food log is a great way to kick off this new season. Taking monthly photographs of progress is a great reminder of how far you have come. If losing weight is your goal, the scale often isn’t a great tool of progress. The way your clothing fits and the size/circumference is really a greater tracking tool. So photographs are better, just remember to try to keep everything else around you a constant- like the lighting, and where the picture is taken. Winter is very hard I feel like for tackling fitness goals, but keeping yourself stimulated through the holidays is important. Don’t fall off the bandwagon. Remember failure is not an option and keeping track of your health is one of the best things you can do. So, not only will documentation be important for that but also for the future so that way you know how your body responds to certain foods/training. Stay positive!! !